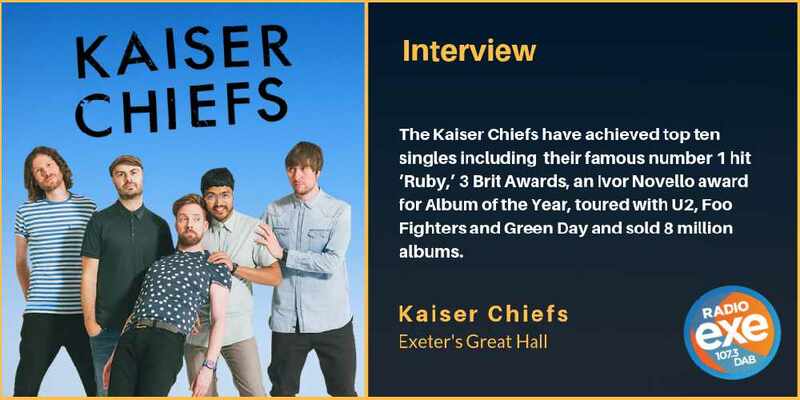 Kaiser Chiefs perform three songs off their seventh, unreleased album during breathtaking Exeter gig. 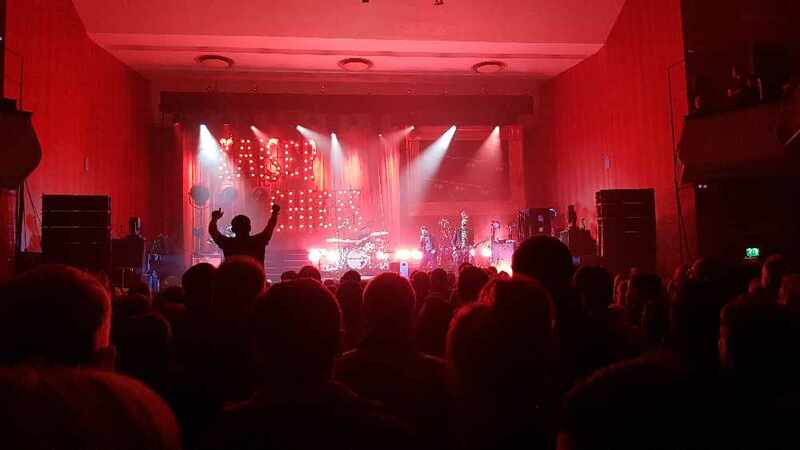 The five piece rock band, most commonly known for their UK number one hit ‘Ruby', performed in front of a sold-out Exeter Great Hall on Friday night (15th February 2019). It’s been three years since the Kaiser Chiefs released their last album ‘Stay Together’. Their seventh album, that hasn’t yet got a name, is nearing completion and fans couldn’t be more excited. “We always think to make one more album. The pressure comes from us, we could easily sit back and have a year off. But that’s not what we do. We really enjoy doing gigs. It’s really nice to have new songs to play. On this tour we have been playing a nice mix of hits, songs from the past that we haven’t played for a long time and new stuff from the seventh album." The band are currently undergoing a 20-date UK tour, including a stop in Exeter. 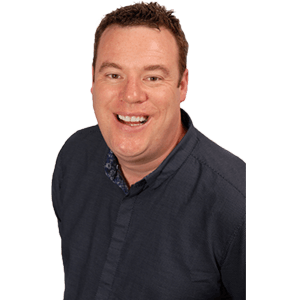 Speaking about his return to the city, Simon added: “Exeter is good. We actually had a day off here yesterday. So we visited the town centre, had a beer and went paintballing. “The best thing we did was visit the Cavern. We actually played there a lot of times in the past. It’s the sight of one of our worst moments in our career. We drove from Leeds to Exeter in a van, we got to the venue, and we weren’t on the bill! But they did let us play anyway and gave us some free pizza, so we were very grateful. “I also had a walk around Exeter University. Seems nice, everyone seems busy. Hopefully they will let their hair down tonight and enjoy our show."